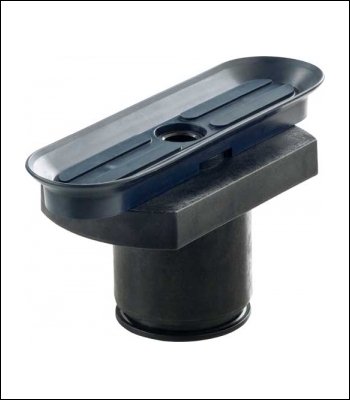 Depending upon the size of the workpiece, there are four different sizes of vacuum pads available for secure clamping. By using the FastFix system, you can quickly and easily change between the different available vacuum pads. The vacuum pads protect materials and keep even delicate surfaces free of scratches and damage.